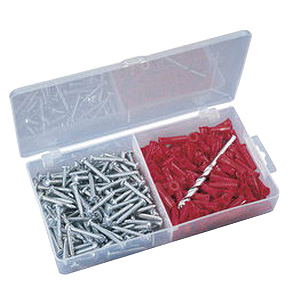 Ideal High-speed Steel Flexible Bit, Type HS, 1/2 in. x 36 in. Ideal High-speed Steel Flexible Bit, Type HS, 3/8 in. x 54 in. Ideal High-speed Steel Flexible Bit, Type HS, 3/8 in. x 72 in. 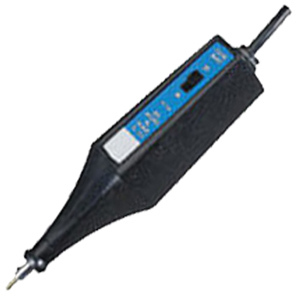 Ideal High-speed Steel Flexible Bit, Type HS, 1/2 in. x 72 in. 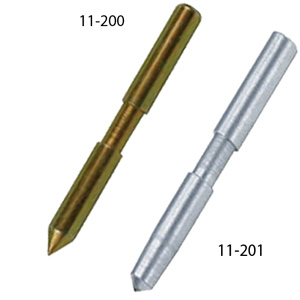 Ideal High-speed Steel Flexible Bit, Type HS, 1/2 in. x 54 in. Ideal Replacement Steel Fish Tape, 50' long x 1/8" wide x .060"